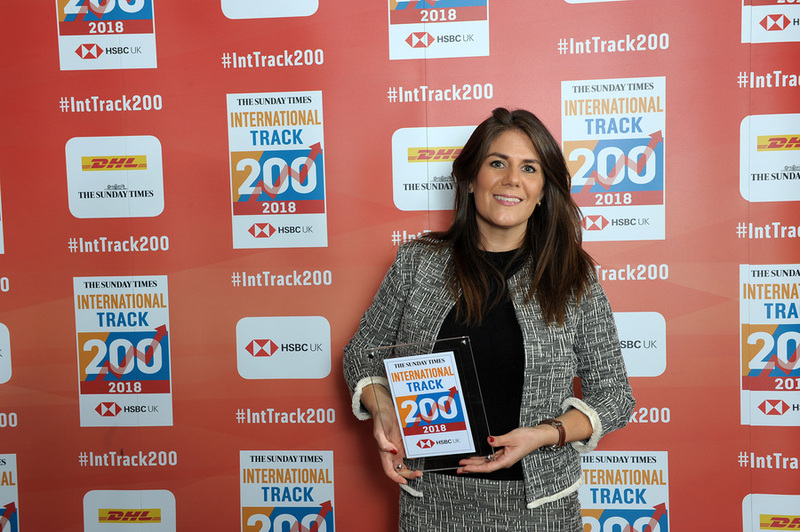 For the second year in a row, we have been awarded a place on the annual Sunday Times HSBC International Track 200! Talking about how our company has grown internationally over recent years, Chief Executive Victoria Woodings commented: “As a British company, we believe it is really important to export, and it has helped us to grow our business by 150% over the last 3 years. Clearly a critical environment for us to be working with is outside of the UK.